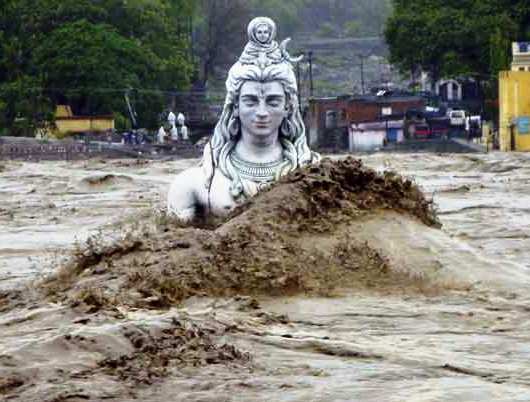 They have added an 2013 Uttarakhand Floods page in this application to help people who are missing at Uttarakhand. Through this application you can get someones information or you can also submit someone’s information if you have any. 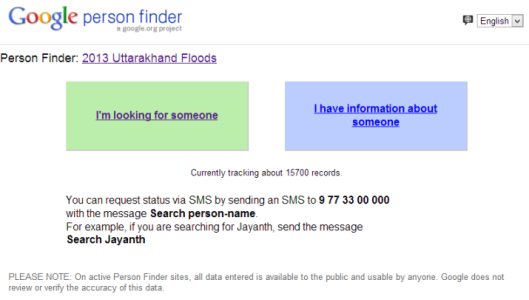 The said application will really helpful for the people who are affected in Flood disaster of Uttarkhand. Share this application to others to help people.